Are you looking for a mascara that does not feel heavy on the lashes, clump-free, and smudge proof? 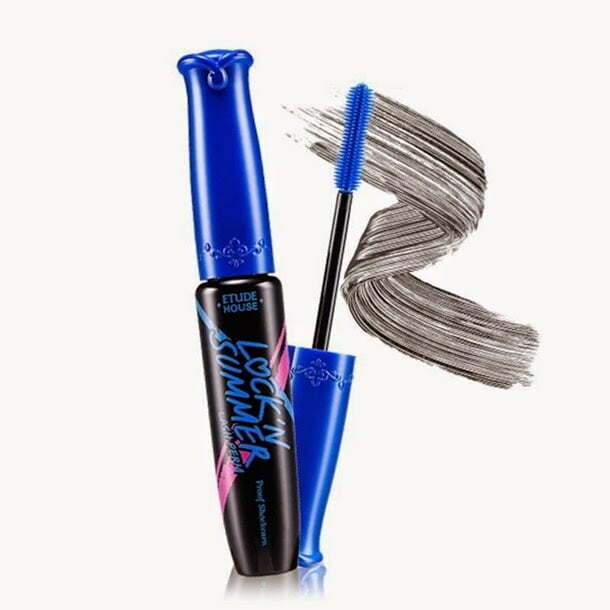 You might be interested with Etude House Lock’n Summer Proof Lash Perm Proof Shockcara that has a strong water proof mascara formula that lengths and strengthens lashes with a locking technology that makes the formula super waterproof! It’s a mascara that you can wear it as an all day mascara without having to worry having a bleeding eyes even when you dive into the swimming pool, or sweating after your Zumba session! This is a mascara designed for you to enjoy your activities, and it can only be removed using your mascara remover. Like My Etude House Facebook Page because only fans would get the privilege to win their prizes. Share their contest poster on your Facebook. Make sure it’s in public mode so they can check. Tag any 5 of your friends on this contest poster. 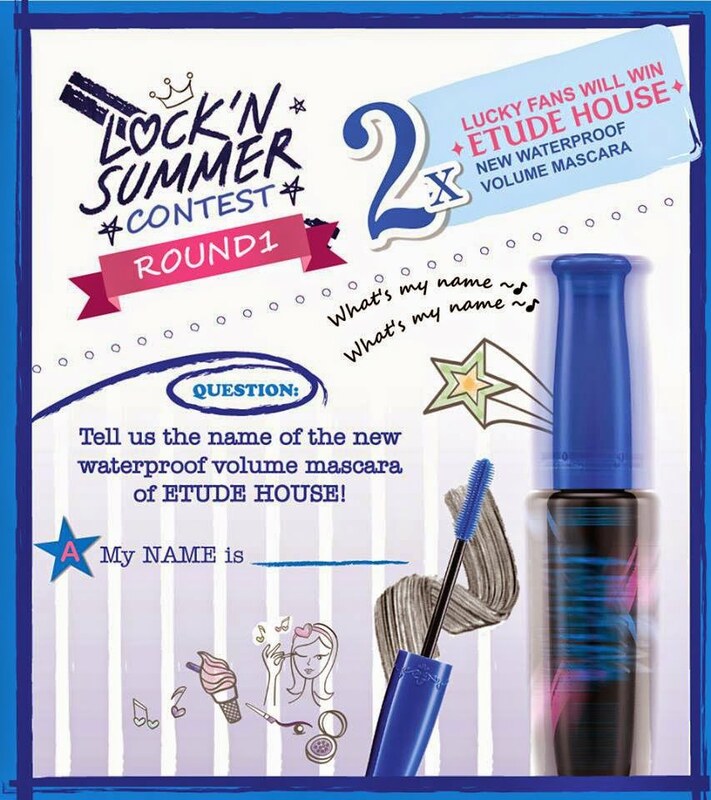 Answer their simple question: ‘Tell us the name of the new waterproof volume mascara of Etude House.’ Post only correct answer on their contest poster. This contest ends on 8th October 2014. Open for fans residing in Malaysia ONLY. Announcement of winners will be made at Facebook on 9th October 2014. Winners will have to inbox Name, IC Number, E-Mail address, HP Number & Which outlet you wish to redeem your prize to MY ETUDE HOUSE after the announcement of winners. Prizes are to be collected at designated ETUDE HOUSE outlet. Good Response Sdn Bhd reserves the rights to amend the terms and conditions at any time without prior notice.